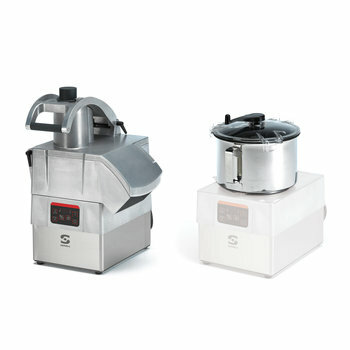 Sammic Food Processor / Veg Prep Combi machines are strong, very easy to use and clean. 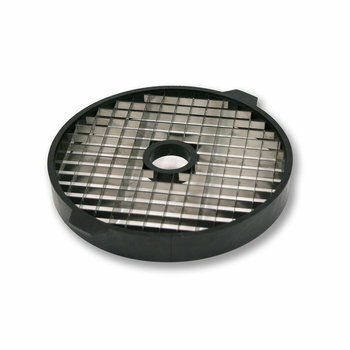 Stainless steel construction and highest quality material, all suitable for contact with food. 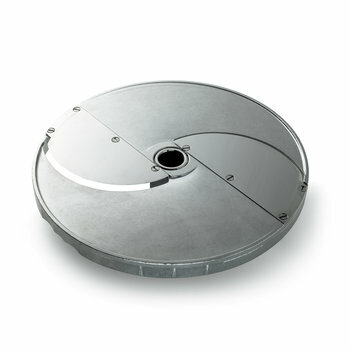 They offer high production due to their ventilated motors that allow continuous use. 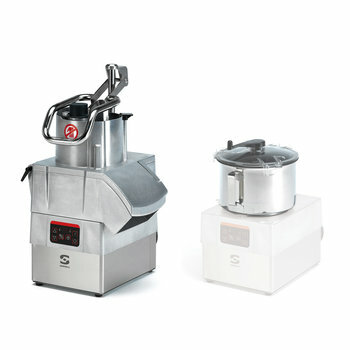 Sammic CK combi machines have been designed in close collaboration with end users and present user-friendly and waterproof, led-lit control panel. The engine detects automatically the different attachments. 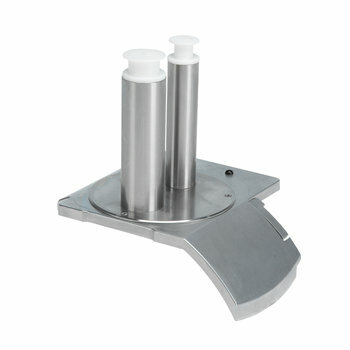 The assembly-disassembly of the hopper / cutter bowl is very simple for changing the heads or cleaning or operation purpose. 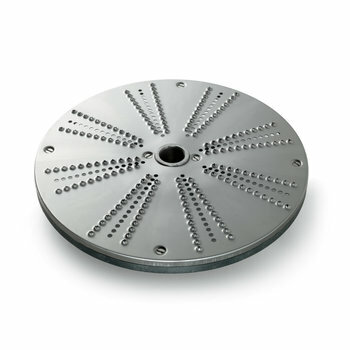 The machines and the discs and grids have been designed to obtain the perfect cut. 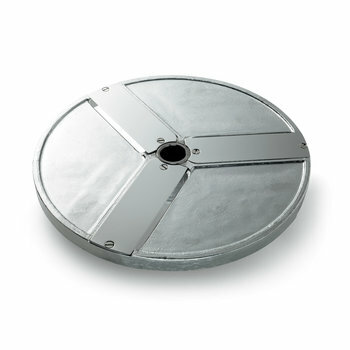 The range can be combined with different heads and a wide range of high quality discs and grids. 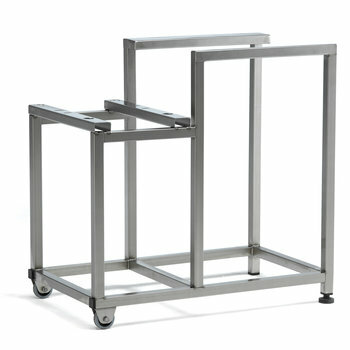 Its combination allows the operator to obtain over 70 different styles of product. 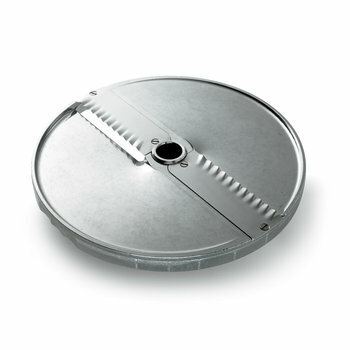 The disc and grid diameter is 205 mm. Adjustable speed. 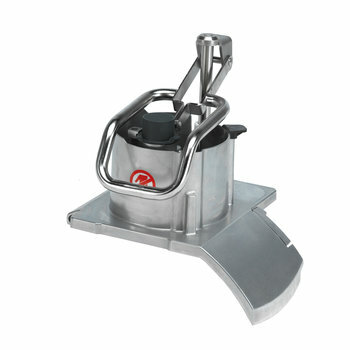 In vegetable preparation mode, the operator can choose 5 speed positions. 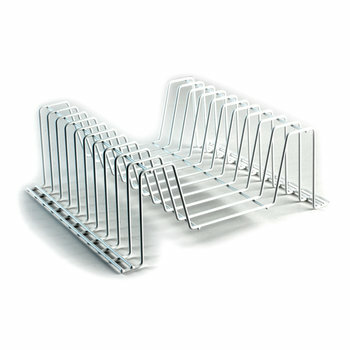 The lateral product ejection allows the appliance to be placed in a less deep working surface and directs the product, avoiding splashing. 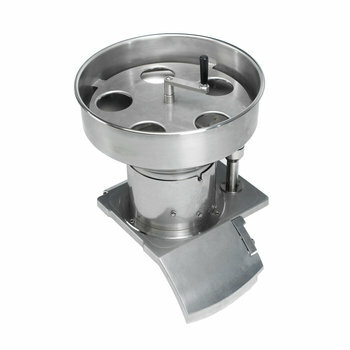 As food processor, there are two bowl options (5 or 8 lt. -5 1/4 or 8 1/1 qt.). 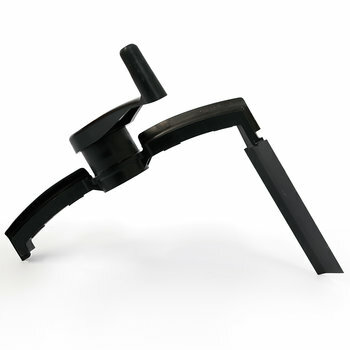 The adjustable speed offers 10 positions. The control panel allows time programming and includes a burst button. 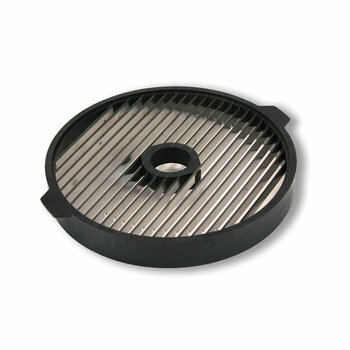 The high quality, stainless steel bowl is equipped with an ergonomic handle. 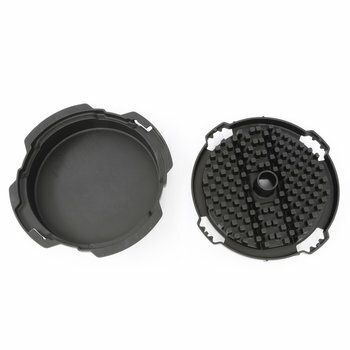 The cover is made of highly resistant polycarbonate and is equipped with the unique "cut & mix" scraper. 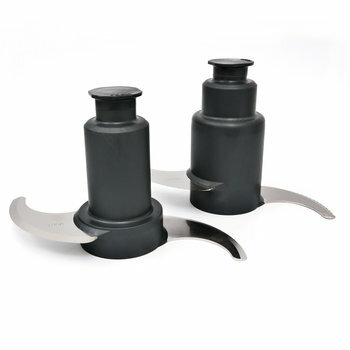 This scraper allows for obtaining a more uniform end product and avoids overheating. 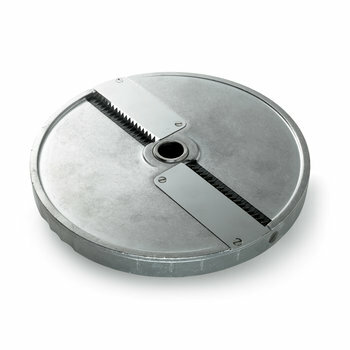 All models are equipped with a rotor with serrated blades for general use. 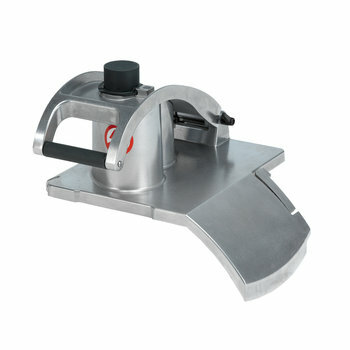 Optionally, the operator can change to flat or perforated blades. Net weight (Cutter) 23Kg. 24Kg. 23Kg. 24Kg.